Ladies who crunch? – How Doritos might have gotten it wrong. 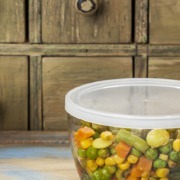 In a recent interview with Freakonomics, Indra Nooyi, CEO of PepsiCo, shared some of the company’s thoughts on gender differences in the snack food industry. Specifically, she teased some of the innovations coming from Doritos. 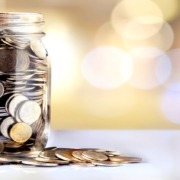 It should come as no surprise that the Internet responded with a chorus of snark and sarcasm. It seems like Doritos may have gotten it wrong both in terms of product and messaging. So, how does a company as big and well-resourced as PepsiCo end up with flawed market research? Here are some thoughts as to what may have happened. 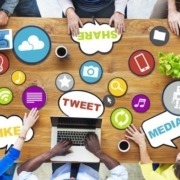 Every marketer wants to be a part of solving real problems for our customers. At Chartwell, we like to start most big projects with a facilitation or focus group at which we address the target audience and their “hot button” issues. However, it’s important to stay aware of our personal bias and try not to lead responses in a certain direction. I’m picturing this big Doritos focus group session with a facilitator asking questions like, “So, what are your biggest concerns about snack foods?” and respondents talking about nutritional value, sustainability in packaging, etc. Then, the leading question comes and sounds something like, “What about how noisy chips are? Like, when you’re trying to eat them in a quiet setting and they’re just…well, noisy?” And then respondents end up looking at each other and saying, “Well, okay. 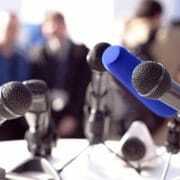 Yeah, I guess.” Customers will share their real problems with you readily. If you have to lead them to an answer, you may be heading in the wrong direction. 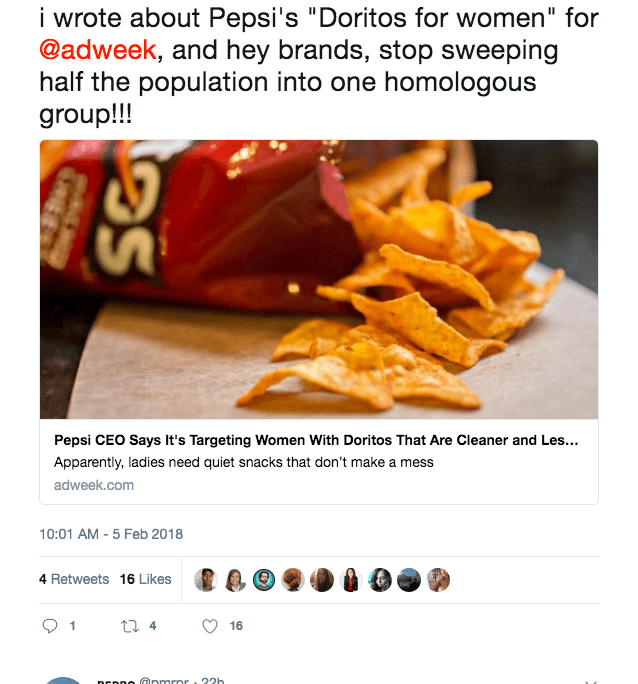 In this same focus group, someone makes a comment about how they hate how that unnaturally orange Doritos flavor powder gets on fingers, which then gets on everything and everyone agrees, “Yeah, I hate that too.” Now, PepsiCo assumes that ALL women really find this problematic, but perhaps they were speaking to a group of women who also happen to be moms who have had to clean little orange fingerprints off of sofas, clothes and the wall (not speaking from personal experience, of course). They may have improperly attributed this as a woman issue, when in fact, it was a mom issue. Women across the U.S. are not all the same. Market research on the east coast does not always apply to the Midwest and vice versa. Being a Cali girl now living in the Midwest, I don’t believe that west coast nor middle-American women care whole heck of a lot about our chips being too crunchy. Perhaps it’s an east coast thing? Sometimes the idea is okay, but the timing is all off. 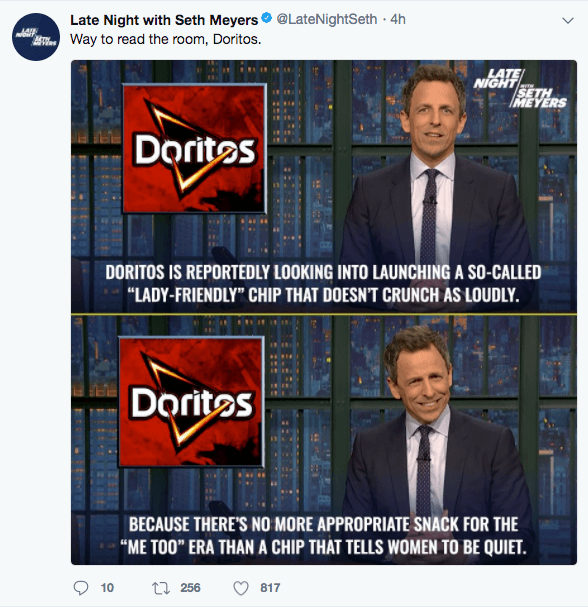 In the current landscape of workplace harassment, Larry Nasser and #MeToo, Doritos comes off a little tone deaf. 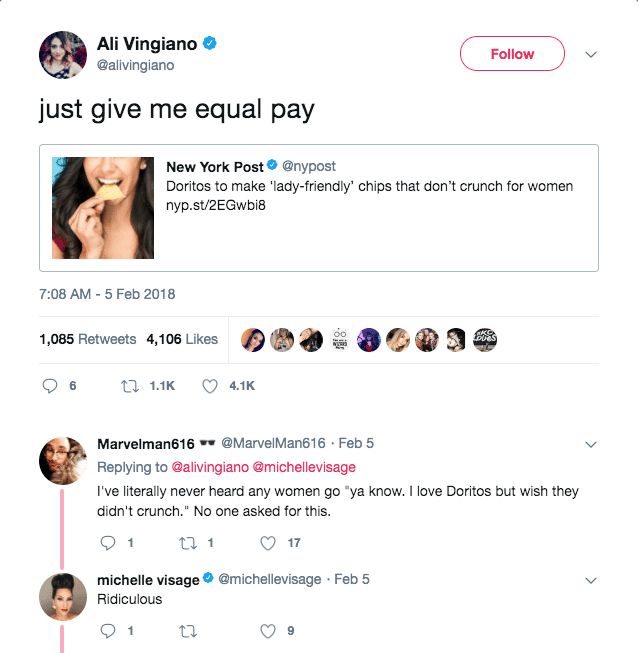 It’s not that Doritos can fix pay inequality – nor do we expect them to – but making less crunchy, less messy, purse-friendly chips and promoting them as a win for women doesn’t hit the mark either. Timing is everything, and market research and statistics will always fall short if companies don’t consider context. Despite what we can assume is significant market research, Doritos may have gotten it wrong. 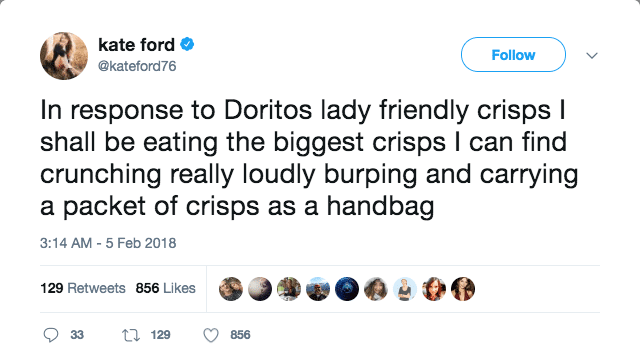 Or the Internet may have been too quick to judge and “Lady Doritos” will be the next big thing. All I know is that this lady wants all the crunch and mess Doritos (and life) has to offer, so I’ll stick to the original. 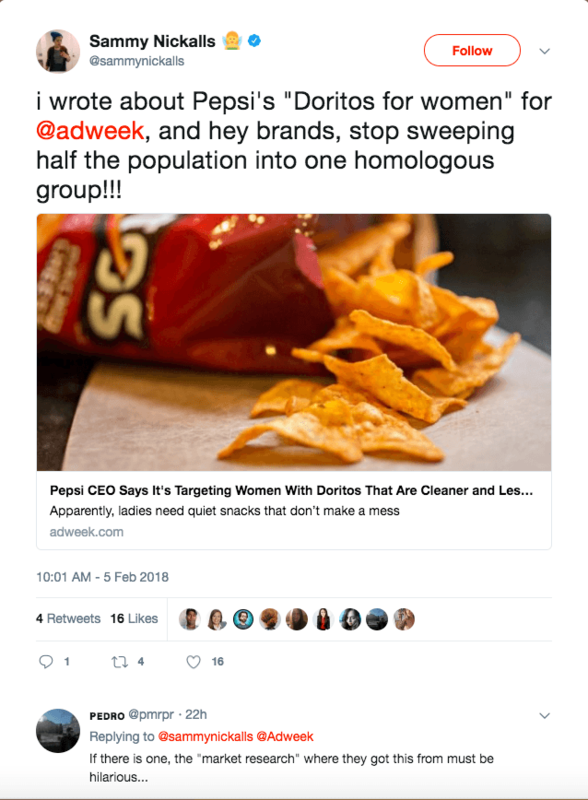 https://www.chartwell-agency.com/wp-content/uploads/2018/04/dorito-responds-to-lady-friendly-chips-backlash.jpg 2667 4000 Emily Hartzog https://www.chartwell-agency.com/wp-content/uploads/2018/global/img-cwa-logo-color.png Emily Hartzog2018-02-08 22:41:272018-05-04 21:19:46Ladies who crunch? – How Doritos might have gotten it wrong. 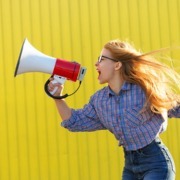 Corporate Activism in Marketing – Civic Responsibility or Big Gamble? 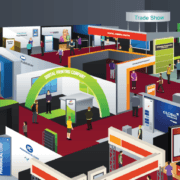 Join Us for a Free Healthcare-Specific Webinar: Are Your Communications Integrated? Chartwell Agency Completes Website for Center for Sight & Hearing It’s not them. It’s you (your brand).